While we are still waiting for the next firmware update to the PS4, Sony has gone ahead and released a new update for the PS3. Wait, what? You heard me. 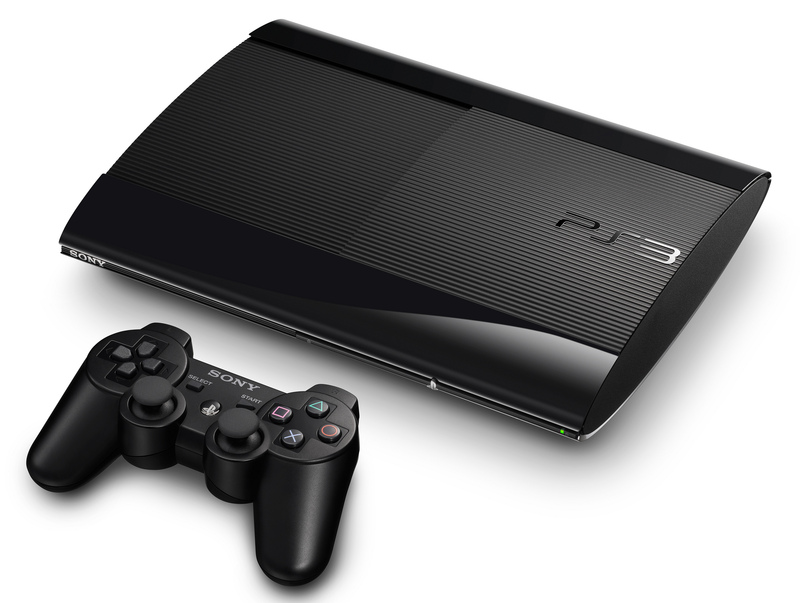 PS3 firmware version number 4.70 is now available. It’s a pretty minor update, and doesn’t really do much. Hey, Sony? Just… please release a major update for the PS4 and Vita, they are both thirsting for it. And hey, you know, while you are at it? If you want to update the PS3, at least have the decency to fix the damn PSN Store on it. Closed Captions are now supported for the Playback of Blu-Ray Disc titles and DVDs. To display closed captions, select [Settings] > [Video Settings] > [Closed Captions]. The style used for for closed captions, such as the font, size and color, can now be adjusted. Select [Settings] > [Video Settings] > [Closed Captions Settings]. The name and icon of [PSN™] were changed to [PlayStation™ Network]. And yeah, that’s about it.